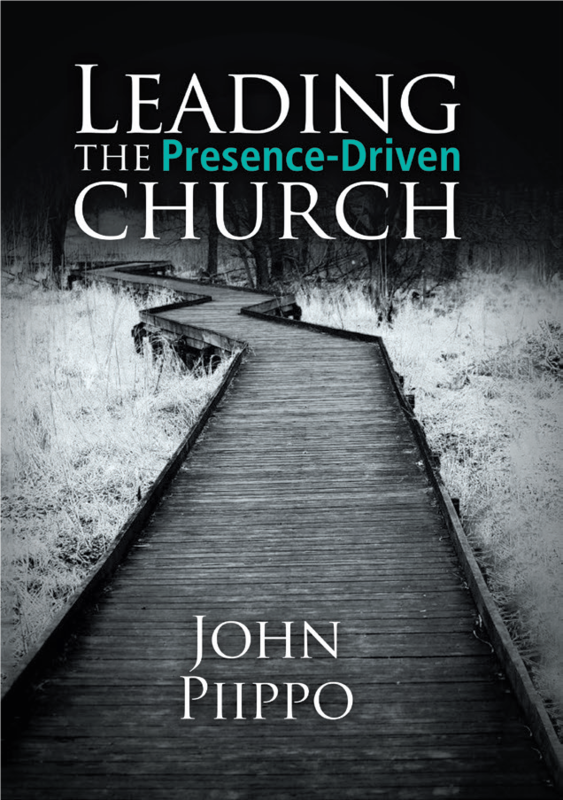 In Leading the Presence-Driven Church I make the case for the primordiality of experience and encounter with God. Our first order of being, before theologizing and theorizing, is knowing God, by experience and feeling. Such knowing is to be ongoing. Knowing God by experience is in the continuous tense. Today, now, I know the Lord. 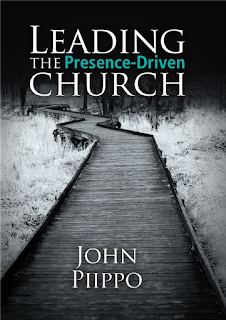 In my book I wrote about pastor-colleagues who live in the ongoing knowledge of the Lord. As much as I might admire their reflections on their experiences, I am more captured by the experiences themselves, sans interpretation. Ongoing experiential knowing of the Lord makes them credible witnesses to the Lord.